Are you one of the many US men who want to find out the answer to what is testosterone cypionate used for? Or perhaps you already know what it’s used for, but you are curious about why so many men who are middle aged and older are so interested in getting a prescription for this pharmaceutically manufactured version of naturally produced male hormone. One of the first things that you should know about the medical use of testosterone cypionate is that it is a controlled pharmaceutical substance that belongs to the class of drugs known as androgens. Like other androgens, it is frequently prescribed for adult male patients who have developed the symptoms of male hormone deficiency and whose testosterone levels have dropped below the normal range (as indicated by the performance of a specific type of blood levels test). On a far less frequent basis, it is also sometimes prescribed for adult women who have developed a particular type of breast cancer. The reason that it has become such a hot topic among many men living across the US is because of the greater awareness they have been gaining in recent years about treatments that can eliminate their unwanted Low T symptoms. However, most of the current advertising for testosterone replacement therapy (TRT) that the American audience has been increasingly exposed to is specifically focused on the forms of prescription treatment for Low T that are creams and/or gels that are topically applied. But it is a different story when men go online to learn more about their treatment options for male hormone deficiency. The Internet contains a wealth of information about what is testosterone cypionate used for and why it is often the treatment of choice for men with abnormally low male hormone levels. So as the Internet has matured into the world’s major digital repository of information, more people are able to learn about highly specific topics such as the benefits of choosing injectable testosterone cypionate as their form of TRT treatment. It’s not necessarily that they want to act as their own doctors, but that they want to genuinely understand why their doctor may decide to prescribe this specific treatment for them. What Is Injectable Testosterone Cypionate Made From? All forms of injectable androgens are primarily prepared as testosterone esters; which means that they are chemical compounds that are formed when an alcohol and a carboxylic acid are combined and react. This “esterification” of laboratory-produced testosterone improves its solubility in an oil base, and allows it to be released slowly into the system after being injected. Biosynthetic androgens such as testosterone cypionate function in the body in exactly the same way that naturally produced male hormone functions; in other words, they can help you to maintain your full sexual virility … they can help you to stay strong and energetic … they can help to keep your bones and muscles strong and healthy … and they can help you to lose excess fat. That would make the short answer to the question of what is testosterone cypionate one that is very easy for any man to understand – it is a supplemental source of the hormonal substance that your body needs to keep you in your best overall condition of male health, vitality and emotional stability. That’s right, even your emotional wellbeing depends upon having an adequate supply of testosterone circulating within your system, because it is a hormone that is essential to the optimal function of nearly all of your body’s physiological and psychological functions. Biosynthetically produced testosterone cypionate is composed in a way that makes it totally compatible with your body’s endocrine system; but it is absolutely critical that anyone who is using this prescribed substance only use the pharmaceutical formulations of it that have been manufactured and approved in compliance with the US standards for drugs and controlled medical substances. The use of non-approved forms, including all of those that have been manufactured by non-domestic drug companies not located in the US, is not only illegal for residents of the US, it also represents a clear and present danger to your health since these substances have not been inspected or verified to be authentic by our federal drug agencies. So these responses to what is testosterone cypionate only pertain to the forms that ate legally manufactured in the US and legally prescribed by US doctors. How Is the Price of Testosterone Cypionate Determined? Why would men need to be concerned about the price of testosterone cypionate? Doesn’t medical insurance cover the cost of using a doctor prescribed male hormone replacement program? Well, sometimes it doesn’t, because some medical insurance providers decline to provide coverage for the adult-onset version of male hormone deficiency. 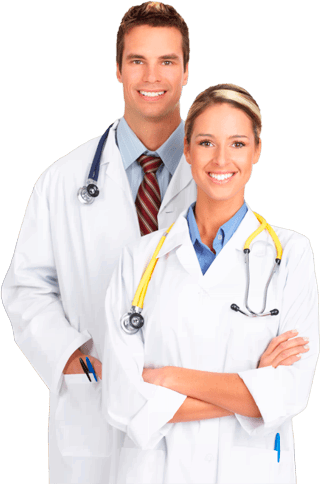 Consequently, many men find themselves responsible for the cost of their medically prescribed TRT programs; and because they understand that they will be using these programs long-term, they naturally want to know how much it is going to cost. Fortunately, when they ask what is testosterone cypionate priced at, they are usually quite pleased to find out that the cost of using this treatment is very reasonable – especially compared to the cost of the majority of today’s widely prescribed prescription drugs for US consumers. Yet they might still find it somewhat difficult to understand why there can be significant variations among the various brands of injectable testosterone that US doctors prescribe for patients. However, the reasons behind these price variations is no different from the reasons that apply to the prices of all prescription medications: Supply and demand; how long the pharmaceutical product has been commercially available; the price that has been set by the pharmaceutical manufacturer; and any unique properties that are inherent to a specific product. Yet patients don’t have to try to research and understand their various treatment options by themselves; at Nexel Medical, we make sure that we explain to our patients why a particular treatment has been prescribed for them and what its associated cost will be. If there is a problem or concern that they have regarding their recommended treatment’s price – or any other of its therapeutic characteristics – we are always glad to discuss it and resolve it. 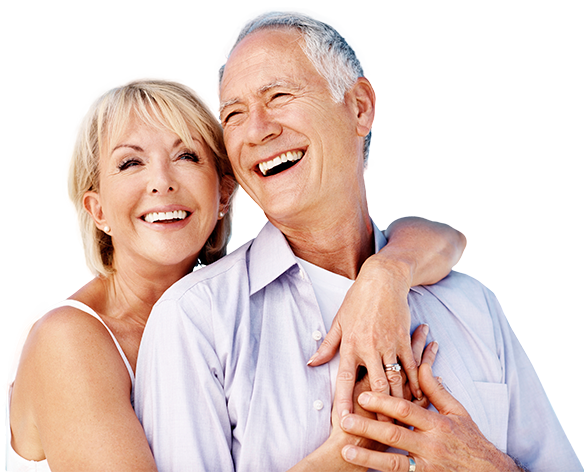 Our doctors consider themselves partners in supporting the successful treatment of each of our TRT patients, because we believe that this is the way that they will obtain the best therapeutic results from their testosterone cypionate treatment programs.